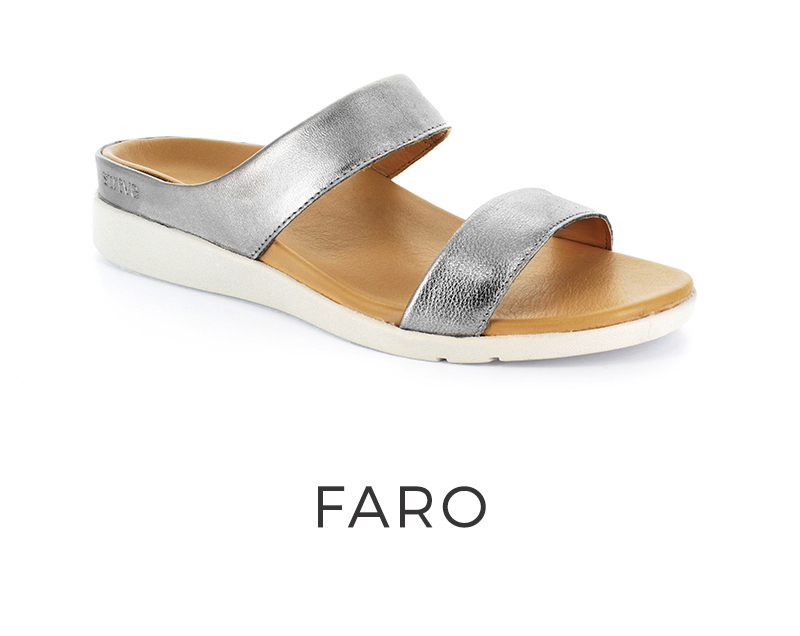 If you’re looking for ultimate comfy sandals for your upcoming holiday, then all you need to do is take your Strives with you. We have a style to suit any destination and occasion. Ambling around the city streets and exploring the city sights can be tough on your feet. 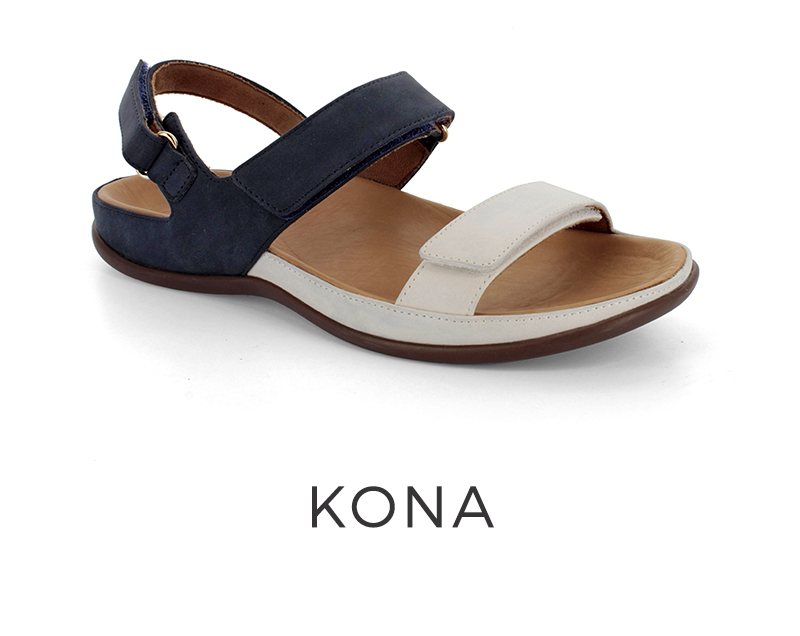 Choosing secure sandals with a backstrap or large upper will keep you comfy all holiday. 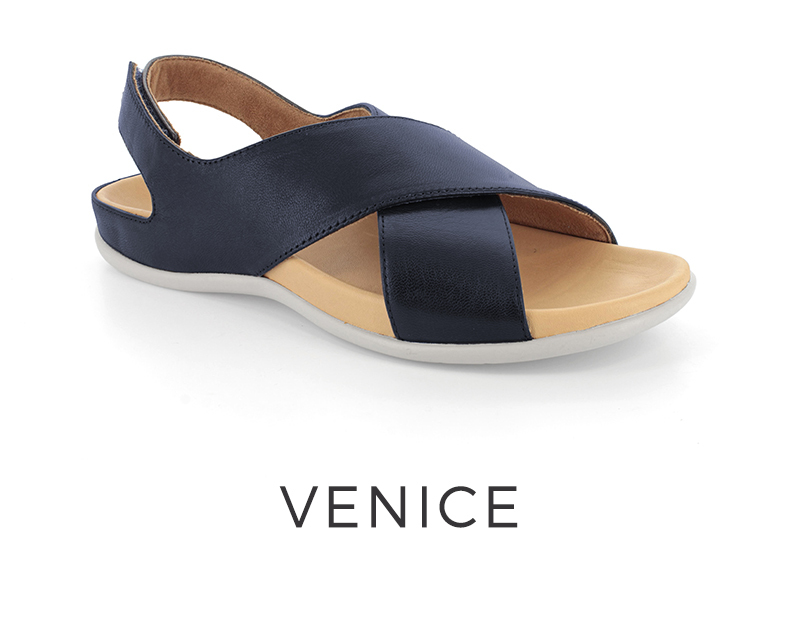 Try Venice or Colorado for the city. Flip flops are a popular favourite when it comes to the beach. 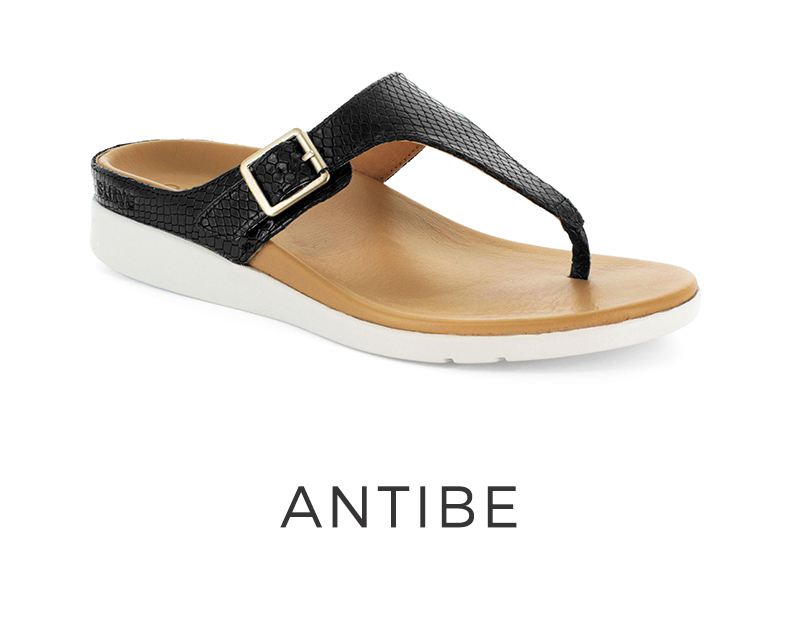 They are easy to slip on and off and they keep your feet nice and cool. 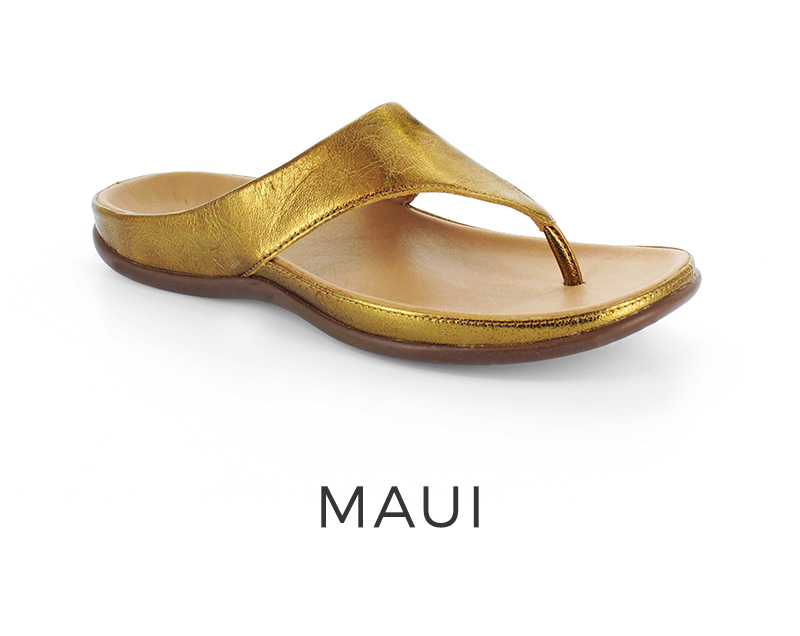 Strive toe-post sandals like Ibiza or Maui (with healthy supportive goodness) are perfect for your beach break. Exploring historical sites or scenic routes require lots of support for your body and feet. 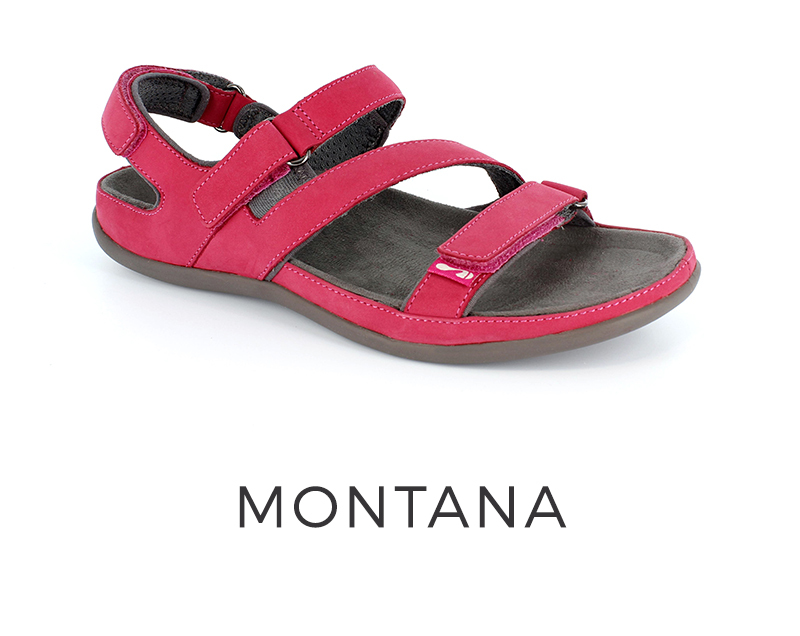 Sandals like Montana or Kona are perfect for the adventurer because they have adjustable straps and a back-strap to keep your feet snug, supported and secure all day long. If you’re treating yourself to a 5-star luxury getaway, then you not only need to feel the part, you need to look the part! That’s why our Elevated Collection is perfect for wandering around the spa, fancy dining or simply strolling around the retreat.